We have done all the 'hard work' for you, with our Occupational Health and Safety (OHS) Management System. A legal requirement for all PCBUs in New Zealand that engage any workers, including contractors and volunteers. 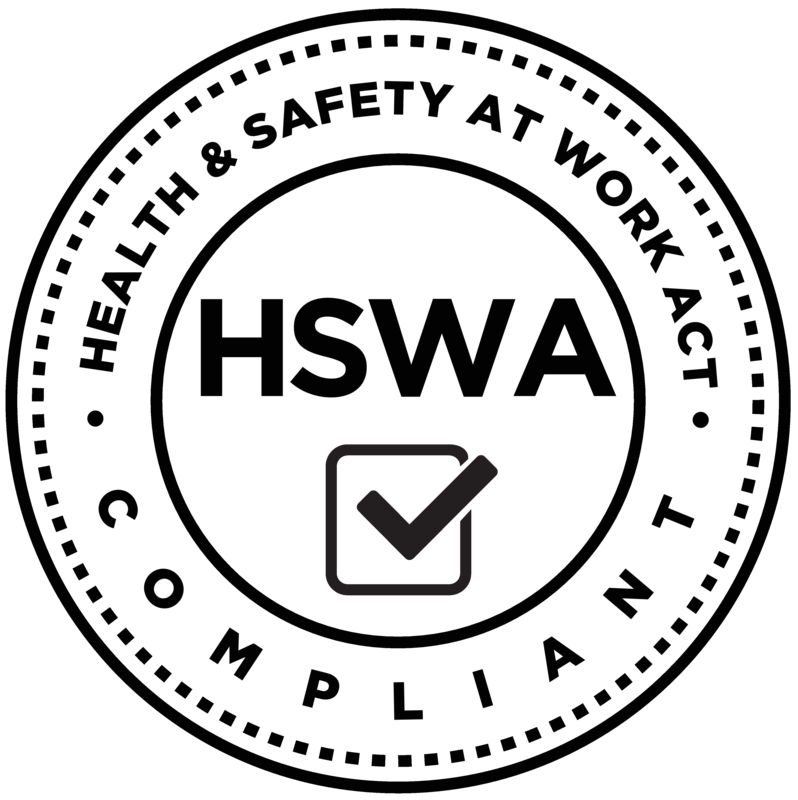 Complies with the Health and Safety at Work Act 2015 (HSWA). Complies with the Health and Safety at Work Regulations (see the list above). Complies with the AS/NZS 4801:2001. Complies with the ISO 45001:2018. All forms, templates, signs and examples are available Online for the client to download, personalise and/or customise for their own specific needs. An easy to do, step-by-step process. An up-front cost for the OHS Management System. of unlimited updates, backup and support. 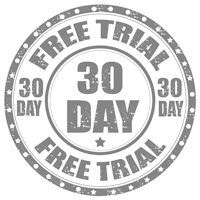 Free training on how to use the Mobile site. Free health and safety signage. Free advice, support and guidance.